Digital Domain presents VFX Breakdown for Hidden Man. “Hidden Man” is Jiang Wen’s sixth directorial feature and the third episode of the “Beiyang Trilogy” starring Jiang Wen, Eddie Peng Yu-yen, Liao Fan, Zhou Yun and Summer Xu Qing. Nearly 100 artists from Digital Domain’s Greater China team produced 476 VFX shots for the film. 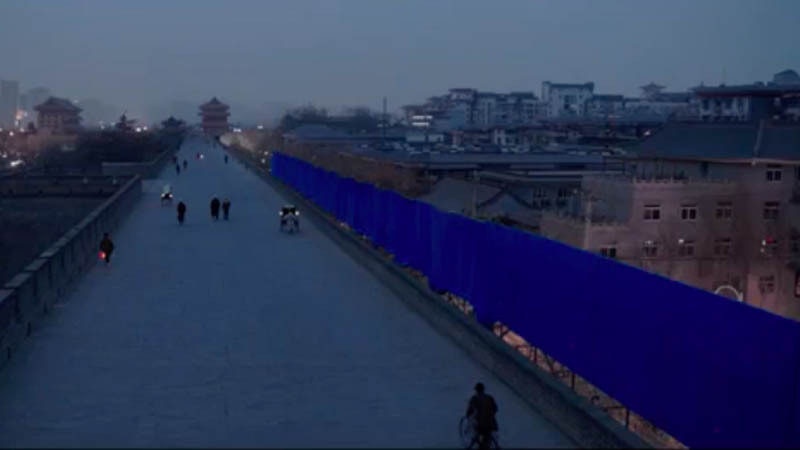 The studio also took on coloring for the entire film such as restoring the old look of Beiping, replacing and extending the roofs of historical Chinese residences called “Siheyuan.” Additionally, artists worked on scenes featuring Li Tianran (Eddie Peng Yu-yen) and his older brother Zhu Qianlong (Liao Fan) flying around rooftops, the Golden Gate Bridge construction, as well as other visual effects elements such as a sea of flowers, flames, snow, and blood. “Hidden Man” was adapted from Zhang Beihai’s martial arts novel titled “Xia Yin.” Digital Domain’s primary task was to restore the old look of Beiping which is one of the main elements of the film. Our artists created 6,000 houses and more than 12,000 trees using around 10,000 photos of 1930s Beiping City as reference.